The most beautiful muslins you will ever find! Comforter for those babies who don't have a Cuski! Bandana/ headband for baby, mummy and cool dads! Changing cover, especially for little boys! Oops! *Also used in UK hospitals ~ Muslin Mini Swandoodles are used with the babies in cots and incubators. They are used under the infants head to catch posits and vomits. They minimise over handling and the need to change bedding completely due to such incidents happening. Preterm infants are very prone to such events as they gradually learn to tolerate milk feeds. Gorgeous! Cannot live without these now. I use them for everything ! Wash well, really soft much nicer than alternatives in shops. Highly recommended. Great items. Beautifully packaged and received the next day! Would definitely buy other products in the future. I honestly urge you to buy these! They're so soft and even after washing are still really soft!! I love the designs, I've even had a sneaky peak at the boys' designs and I love them too!! Really happy with these as my little lady spits up a lot so these are so handy. She's also got a cold atm and I am using these for her nose because they are soooo soft. "Lots of uses and very soft"
I received the pink swandoodles as I have a baby girl , at first I wasn't too sure what to do with them but they have a lot of uses , I made my baby a bib and a bandana type hat and we used them in the car whilst she was in her car seat to cover her from the sun . I think £19.99 however is a little pricey for this item . I don't think I would go out and buy them for that price , however I am really pleased with the quality of them and the fact that I can do so much with them. I also love the little bag and the sweeties thanks. Retailers/Hospital units all over the UK and across the world stock the Cuski range. If you are interested in joining them, or you would like to order more Cuski's, please contact us on 01829 771825 or email us at accounts@cuski.com. Cuskiboo, in blue (Blue-ee-boo) was HRH Princess Kate's chosen comforter for Prince George. 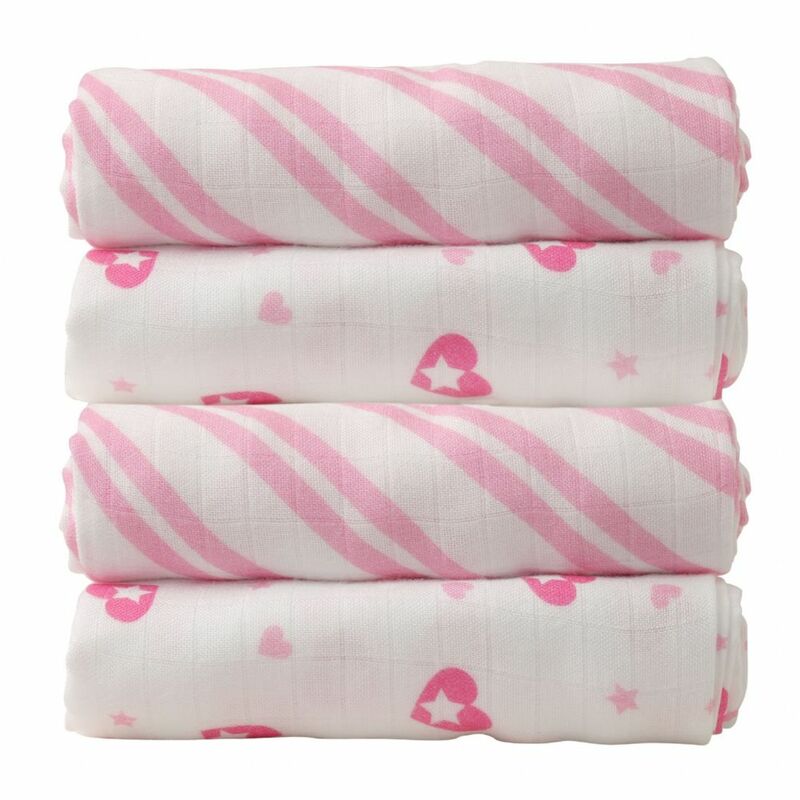 Made from bamboo which is ultra absorbent to pick up mummy's scent and keep little one comforted! Mummies everywhere are saying that our Swandoodles, Sweet DreameezZ and Cuski's must be sprinkled with 'sleepy dust' with the effect they are having on their babies. Thank you for visiting! 10% Off Before you go..
Never miss out on our latest products and biggest deals. Sign up to our Cuski newsletter today!